Our Merlot is cultivated on sundrenched hillsides caressed by the gentle winds north of Lake Garda. The unique growing conditions offer climatic variance between day and night, diverse altitudes and soils of our vineyards. These elements combined with the natural influence of the lake produce an exceptional Merlot. Carefully selected by hand in the field, prior to harvest we cut the tip of each bunch which ensures rich ripe fruits. 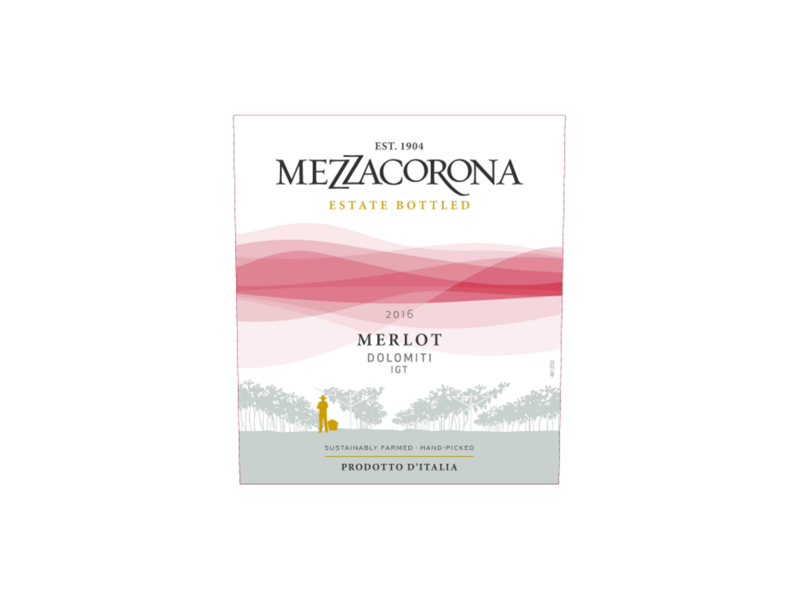 Our Merlot shows the soft texture, plum, clove and vanilla notes that have made Merlot an iconic red wine. With its intense bouquet and complex savor, our Merlot is the perfect complement to red meats, cheeses, savory soups and roasted fare.